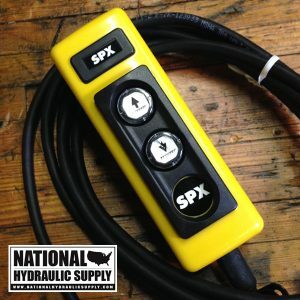 SPX Stone/Fenner 3 gal. 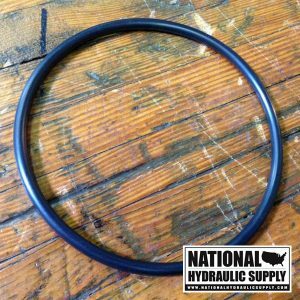 plastic reservoir kit. 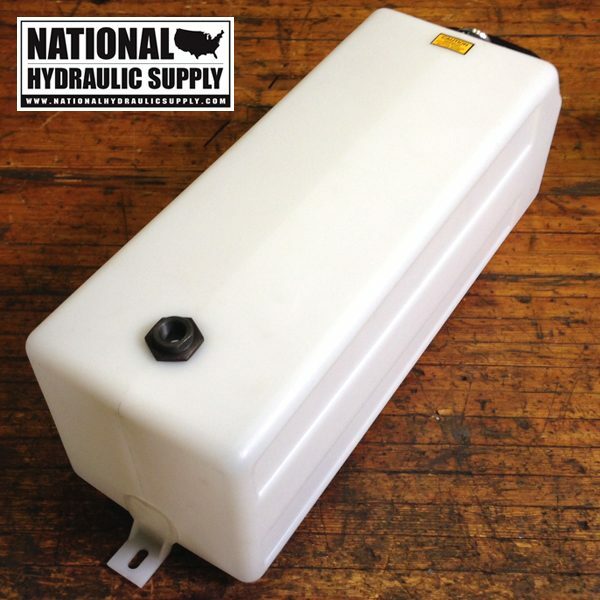 These tanks are used on Fenner/Stone hydraulic power units. 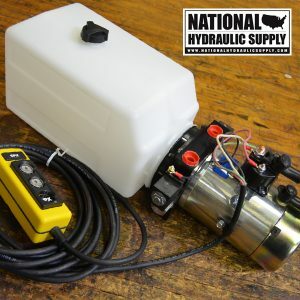 Included in the kit is a new reservoir, filler/breather cap, plug, magnet, and 4 mounting bolts. 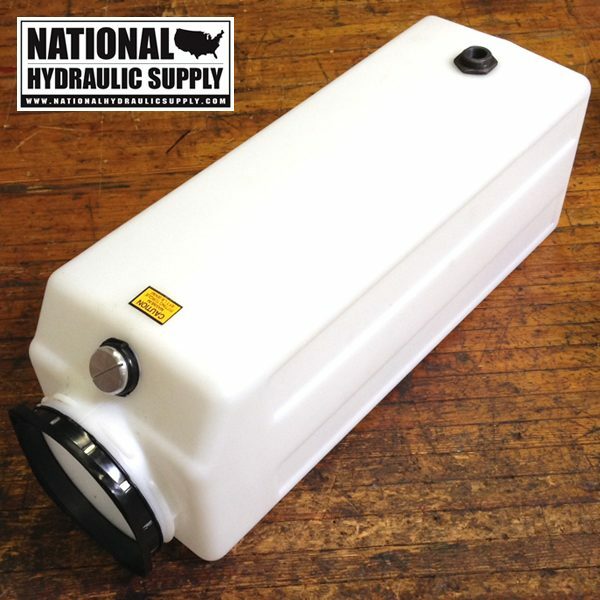 The tank is 20 inches long and 6.7 inches wide. All SPX Stone/Fenner reservoirs have an opening of 4.755. 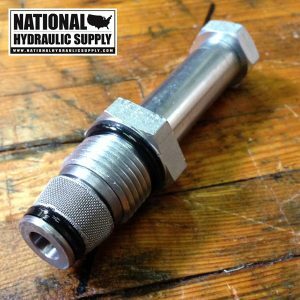 These tanks are designed for use on AC and DC SPX Stone/Fenner hydraulic power units. They are used on a variety of applications from dump trailers, lifts, hoists, and presses, etc. 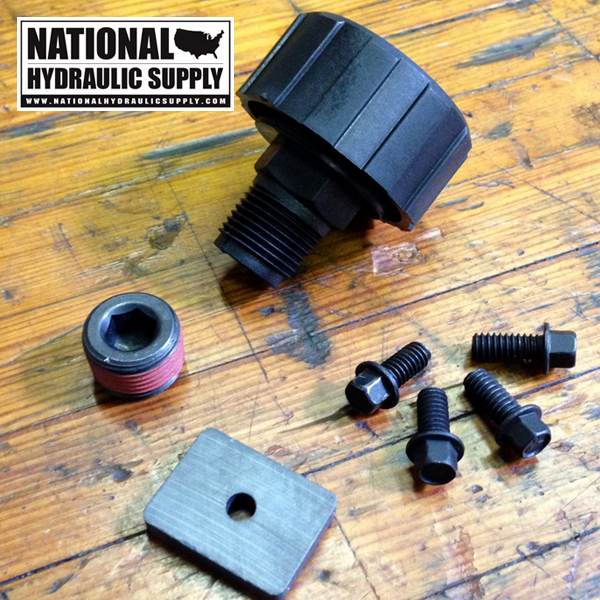 All manufacturers have slightly different mounting and bolt patterns. 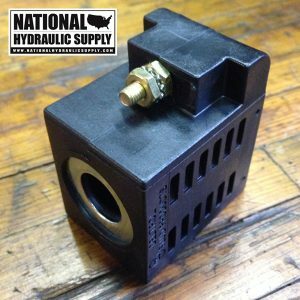 If you are unsure if your power unit is an SPX Stone/Fenner unit, please call, text, or email and we can help determine if this is the correct replacement for your power unit. 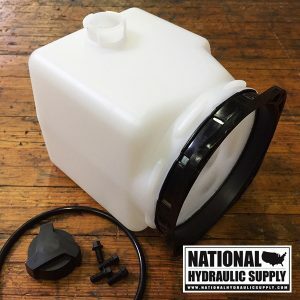 The overall length of the tank measures 20 inches, end-to-end not including the foot mount. 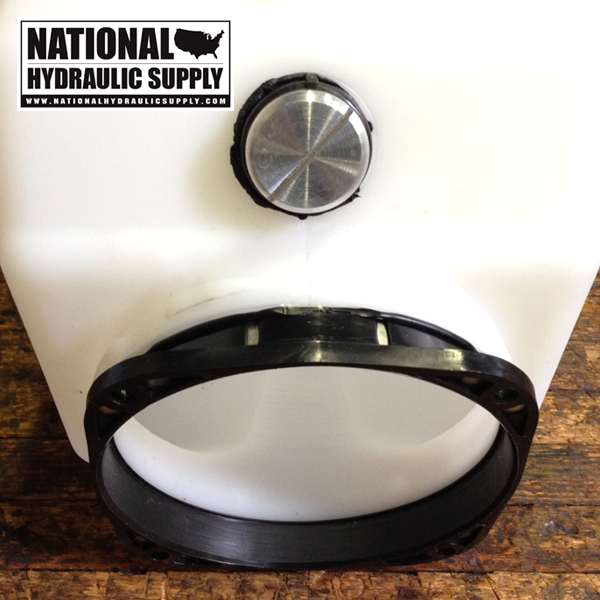 The flange opening is 4.75″ diameter. 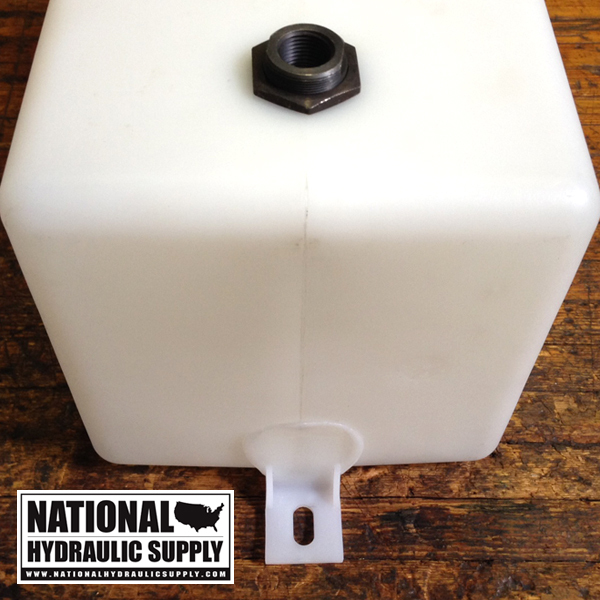 We carry a full range of SPX Stone/Fenner plastic and steel reservoirs in a variety of sizes up to 4 Gal. Contact us with questions.